I have been interested in the topic of spiritual formation and have been picking up books related to it. If you are unfamiliar with spiritual formation, it seeks to go beyond just imparting Bible knowledge and moving more into the area of helping the Christian to develop spiritually, to become more Christ-like in every area. 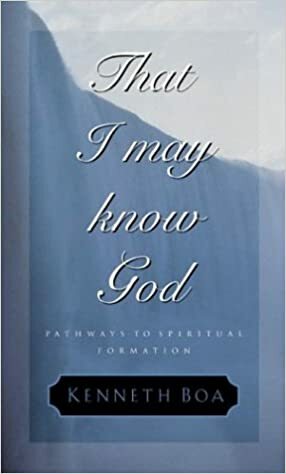 One of the books that I picked up was That I May Know God by Kenneth Boa. I was familiar with Boa but I did not know he had written on spiritual formation. 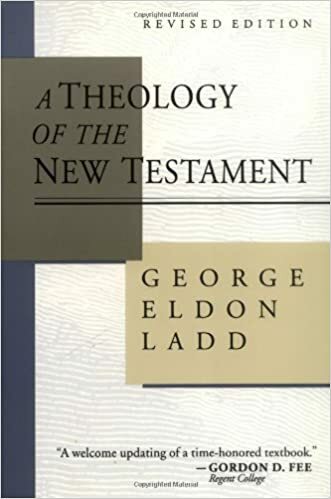 What I really liked about this book is that it is one of the best introductions to spiritual formation for evangelicals. Much of the writing on spiritual formation comes from Roman Catholics and mainline Protestants. 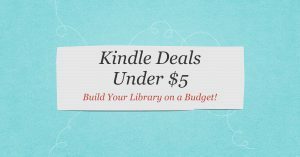 Boa provides a nice introduction that is accessible for evangelicals. 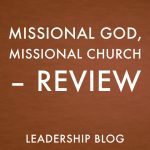 I have found that many evangelicals are suspicious of spiritual formation, likely because many of the authors have a different theological emphasis. But Boa is able to present spiritual formation in a way that moves beyond evangelical prejudice. 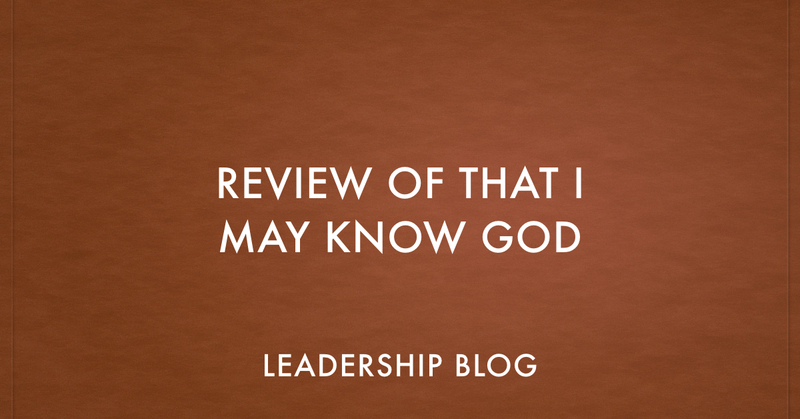 If you have been curious about spiritual formation but are not sure how that fits within your evangelical tradition, I highly recommend That I May Know God. 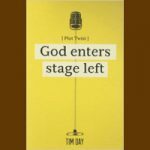 It is a readable book that is understandable to those unfamiliar with the terms and is practical for helping all Christians to become more like Jesus.